Amazon’s rivals Google and Microsoft are no strangers to the translation services game. Both of these companies already offer translation APIs to enterprise customers. Amazon is slowly catching up. 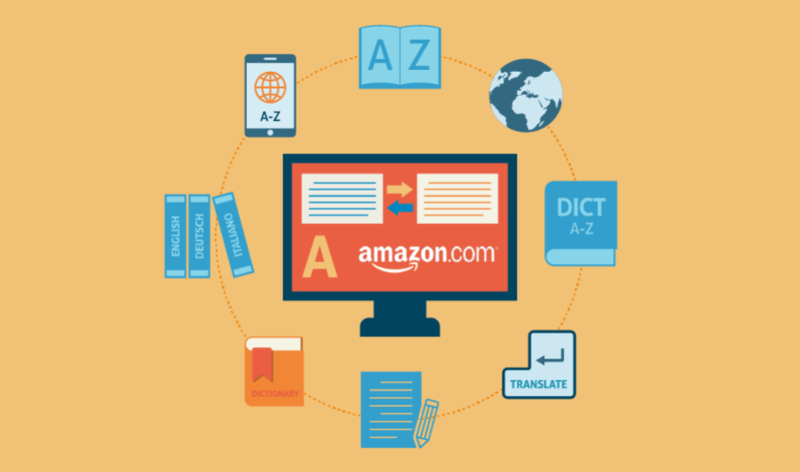 Two years ago, Amazon acquired translation startup company Safaba. This acquisition has been Amazon’s only venture into translation services, leveraging Safaba’s services to implement additional languages just on Amazon’s site. Amazon Web Services already offers 70 different services and generated $3.66 billion in revenue in the first quarter of 2017. Plenty of companies clearly already rely on this service. This shows that they may be willing to experiment with AWS’s new translation service. In the meantime, you don’t need to wait for AWS to perfect its new service to fulfill your translation needs. Here are some of G2’s top-rated translation providers, reviewed by users like you. These firms can offer a variety of services, including audio translation services, document translation services and video translation services. Localization Guru provides translation services for more than 65 languages with a 48-hour average delivery. This company collaborates with marketing managers and product owners to build better service. “[Localization Guru offers] seamless communication with the project manager and reliable translation. I didn’t have to take care of anything, but uploading texts for translation on their platform. The automated process saved me a lot of time and eventually my money as well.” – A verified G2 Crowd review. ABBYY serves over 30 million people, with language translation and localization services being among its offerings. ABBYY uses native-speaking translators, editors and proofreaders for these projects. After localization is finished, ABBYY performs a linguistics test to verify comprehension by the target audience. “It’s a great tool for converting images into editable documents. We used their flexicapture tool to convert the contracts, invoices and other hard paper documents to digital resources. This has helped in easy accessibility of information, improving our search capability and making our data more analytics ready.” – A verified G2 Crowd review. Using a team of registered freelance translators, Babylon Human Translation provides translations to international customers. The company offers translations in 77 languages, dictionary definitions and Wikipedia results in 25 languages. “[Babylon Human Translation] saves so much time transcribing! Worth the [money] for the app if you’re a therapist or analyst.” – A verified G2 Crowd review.